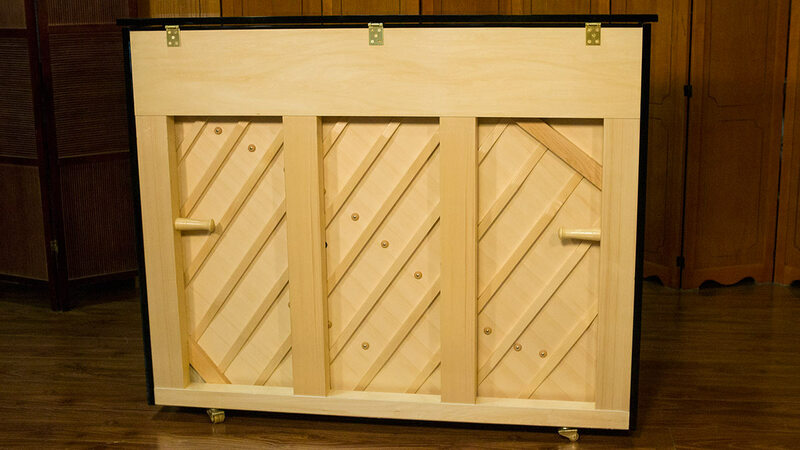 This is a studio size upright which is the perfect size for most homes and studios. 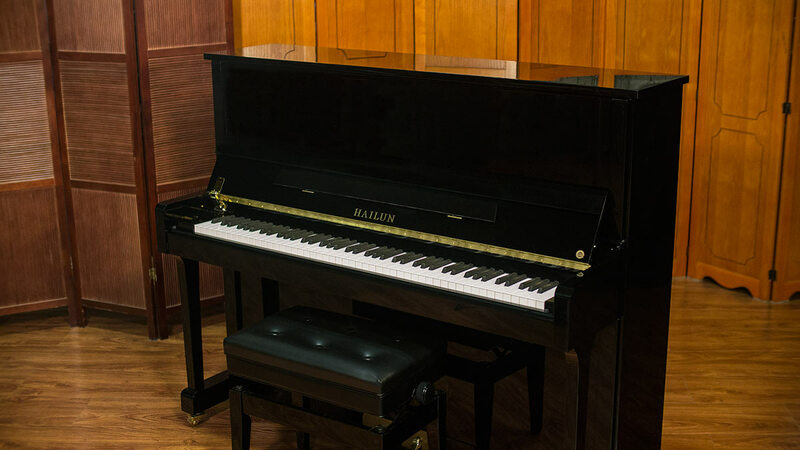 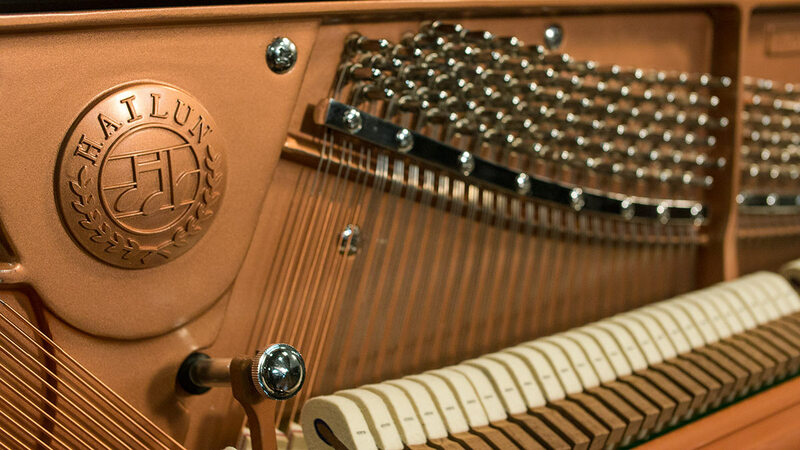 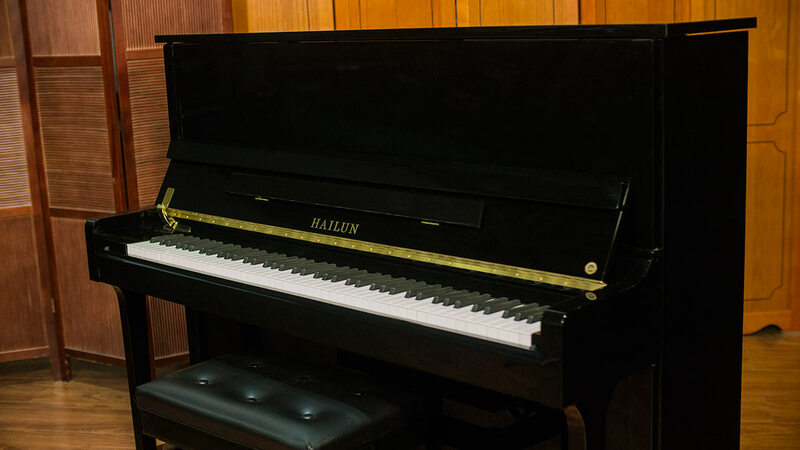 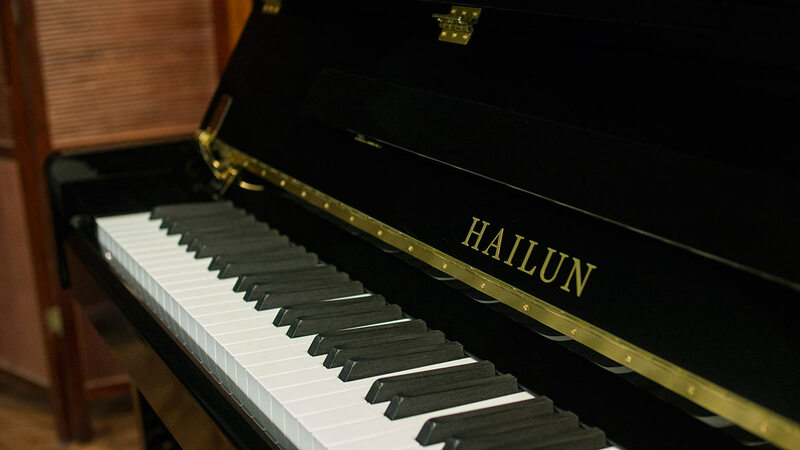 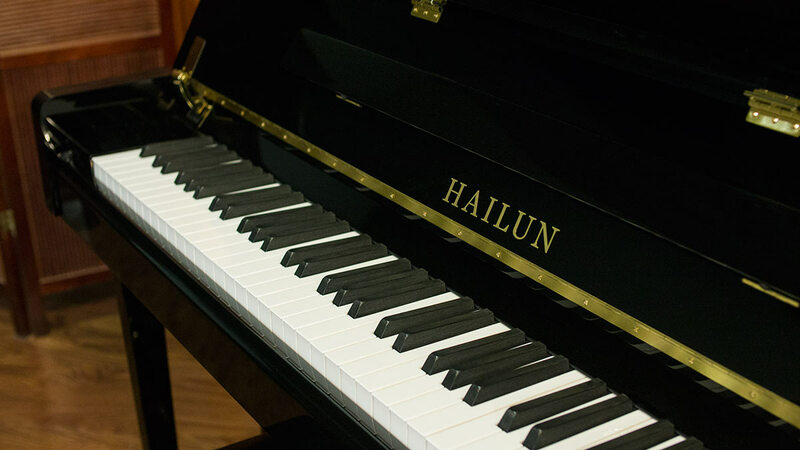 Hailun has been recognized as one of the 3 most valuable brands in the United States along with Steinway and Yamaha by Musical Merchandise Review magazine. 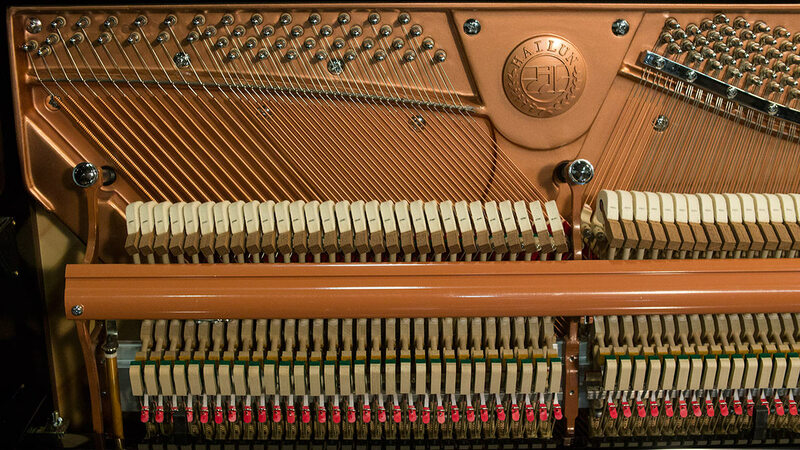 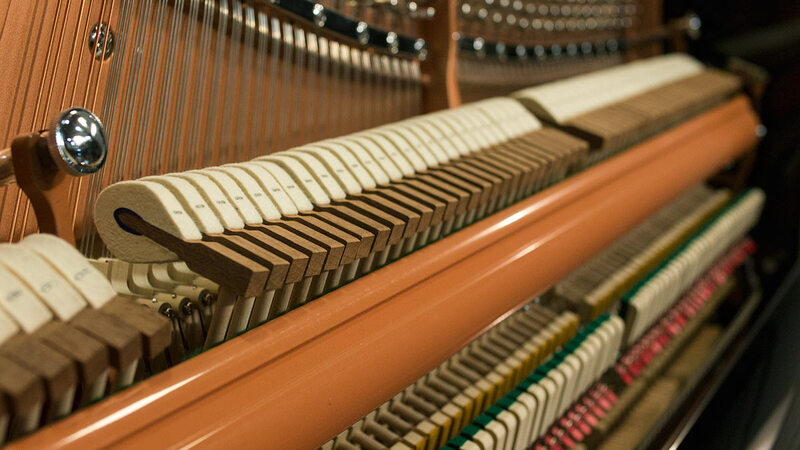 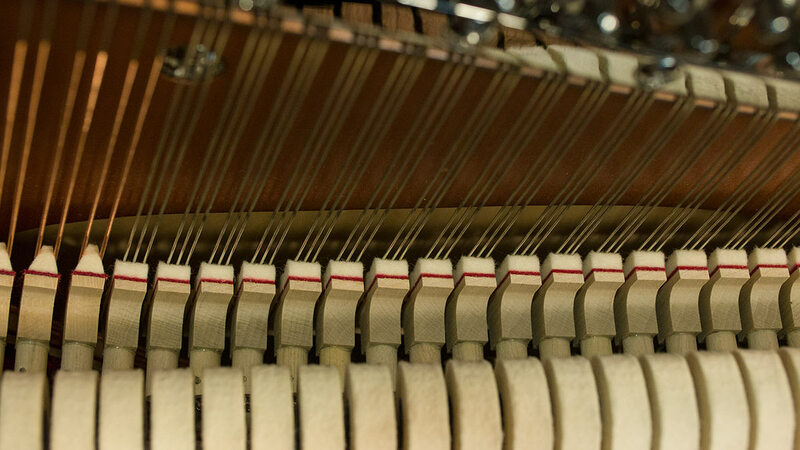 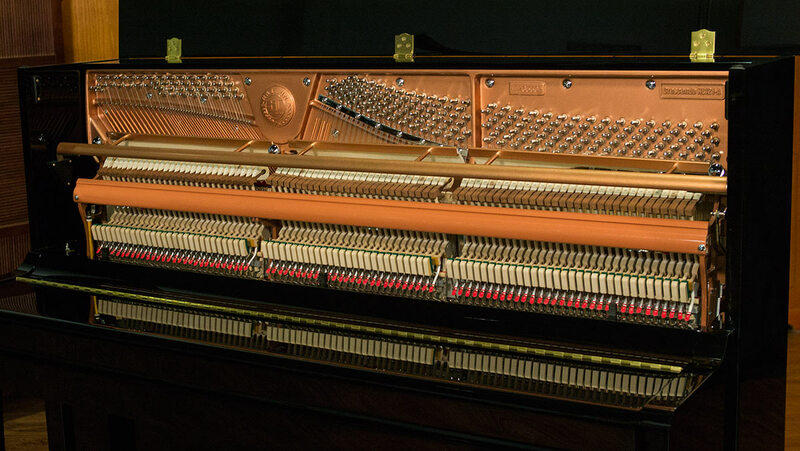 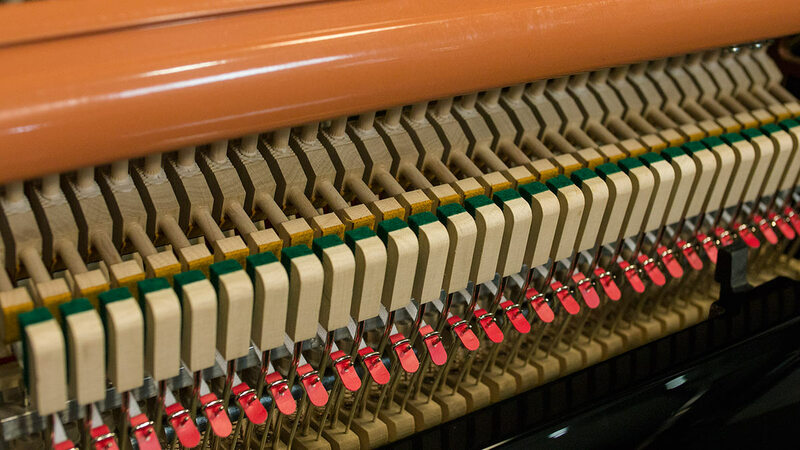 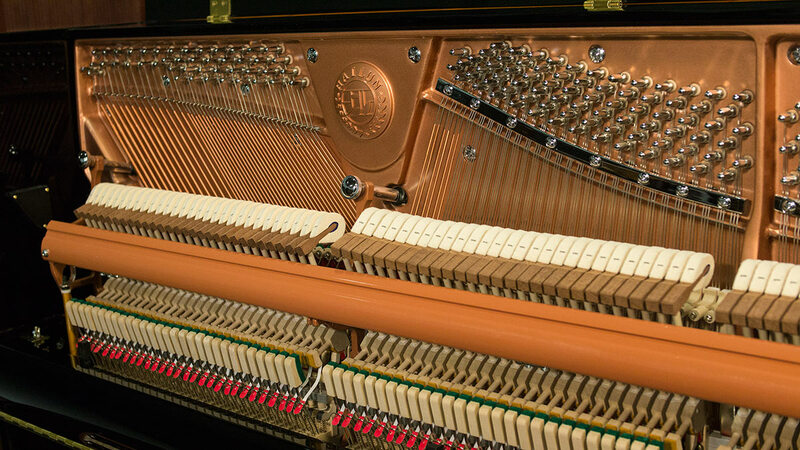 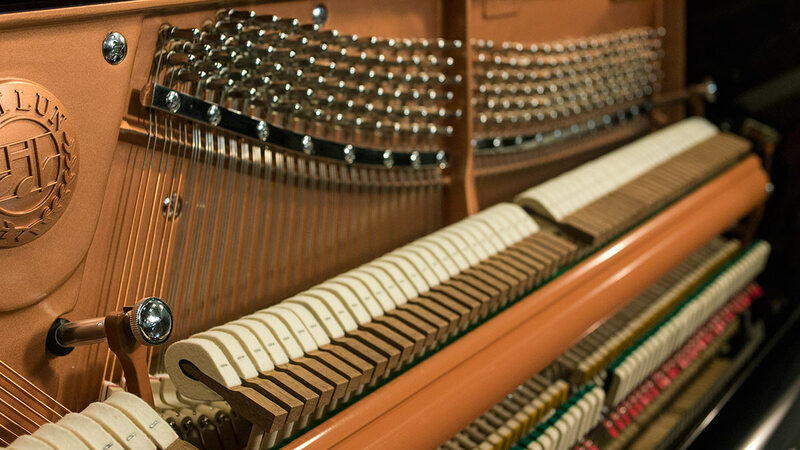 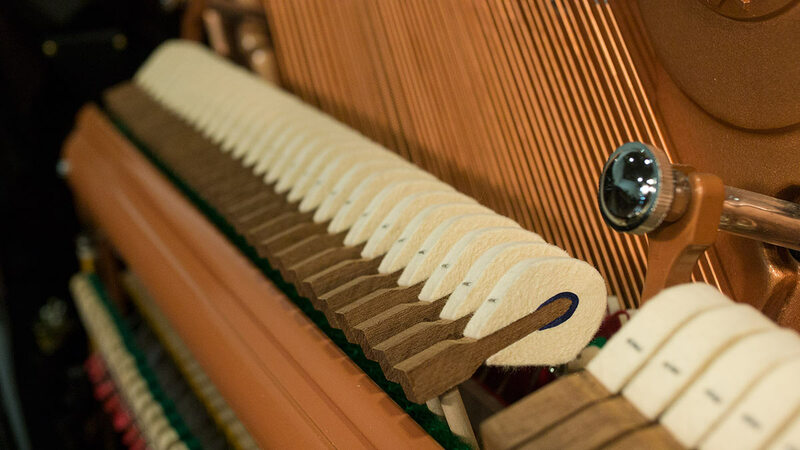 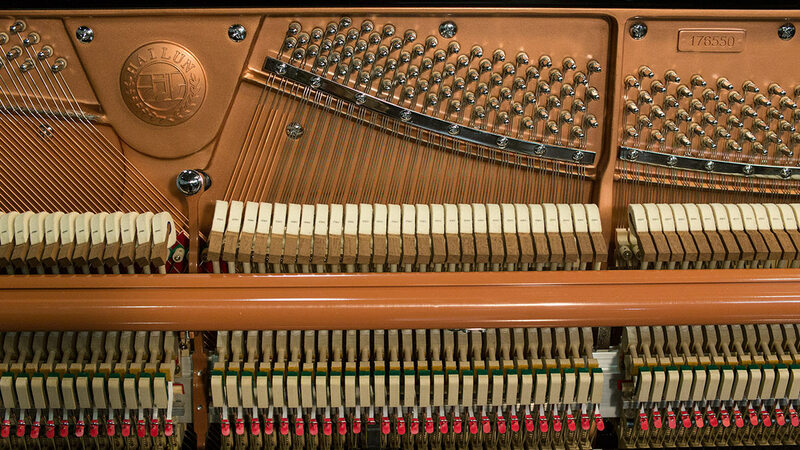 The piano also utilizes the finest woods from the spruce soundboard for rich tone, to the maple action parts for structural integrity (no plastic parts). 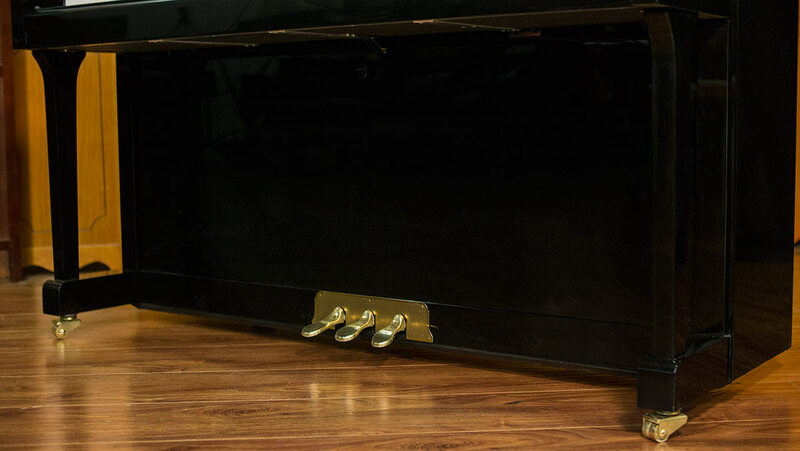 The action rail is made of aluminum which won’t warp over the years avoiding maintenance issues. 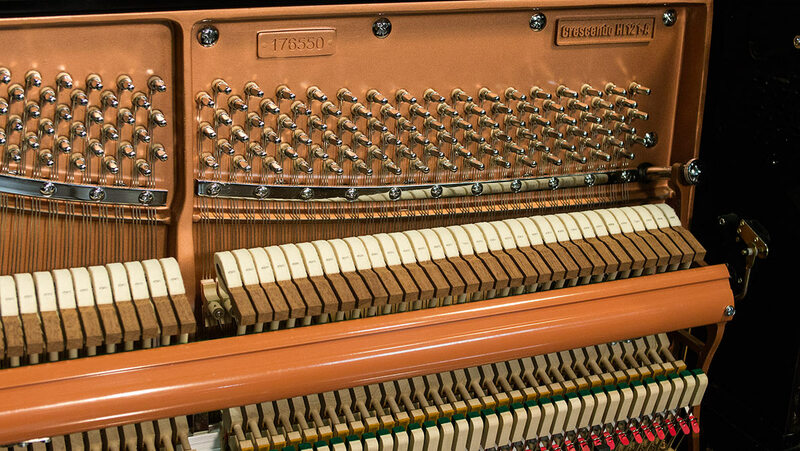 All the brass on the piano is solid brass, not just plated like on so many other instruments being sold today. 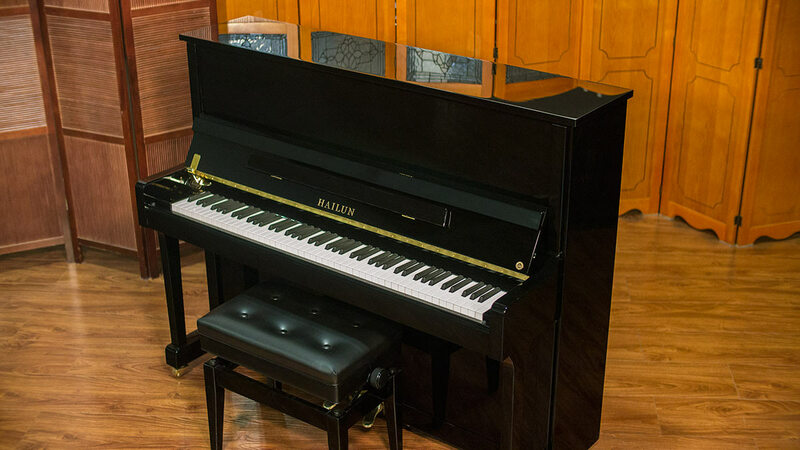 The sound and touch are on a high level that has been unattainable until now without spending substantially more money. 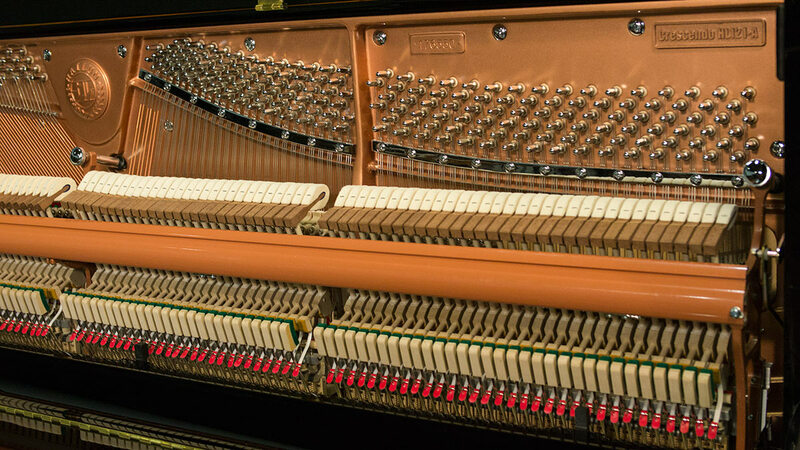 You also get the piece of mind of a 15 YEAR LIMITED TRANSFERRABLE WARRANTY – the best in the industry! 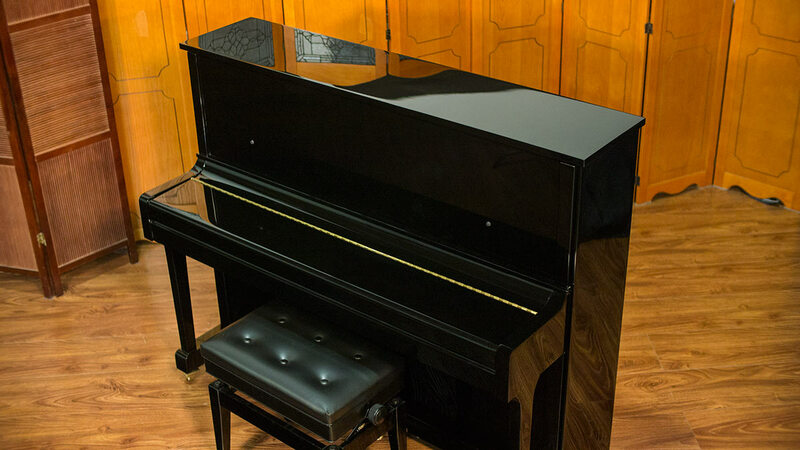 If you are ready to enjoy a higher level of performance at an unexpected low price, this piano is for you.